Los Angeles County transportation is booming. And Metro is driving much of that boom. In 2017, Metro looks to adopt a new long-range transportation plan (LRTP). That means the LRTP is being formulated right now. Want to know what's in it? Well, the only way to find out what it contains is to talk to someone at the heart of that planning. 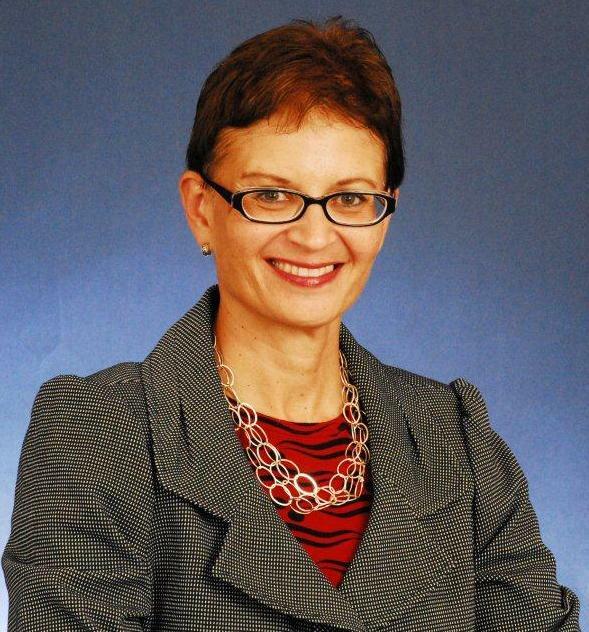 Enter Metro's new chief planning officer and former FTA acting administrator Therese McMillan. A longtime friend of the chapter, McMillan will join WTS-LA on July 13 for a special lunch program where she'll talk about planning, grant funding, ridership, and other elements in her charge. Valet parking is available at the Jonathan Club for $12. The venue is located two blocks from the Metro Red/Purple Line stop at 7th St/Metro Center Station and is accessible by DASH A and F.
Reservations must be received by 5pm, Friday, July 8, 2016. Cancellations must be made by 5pm on July 8th in order to receive a refund. For more information about this event or WTS-LA, visit www.wtsinternational.org/losangeles.